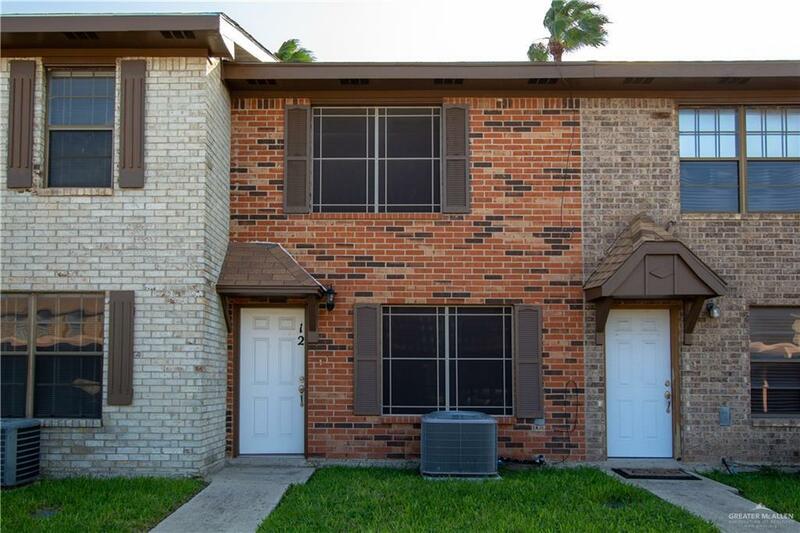 Apartment 12 Building J Townhome in Pharr, TX. Gated community with pool. Great location! 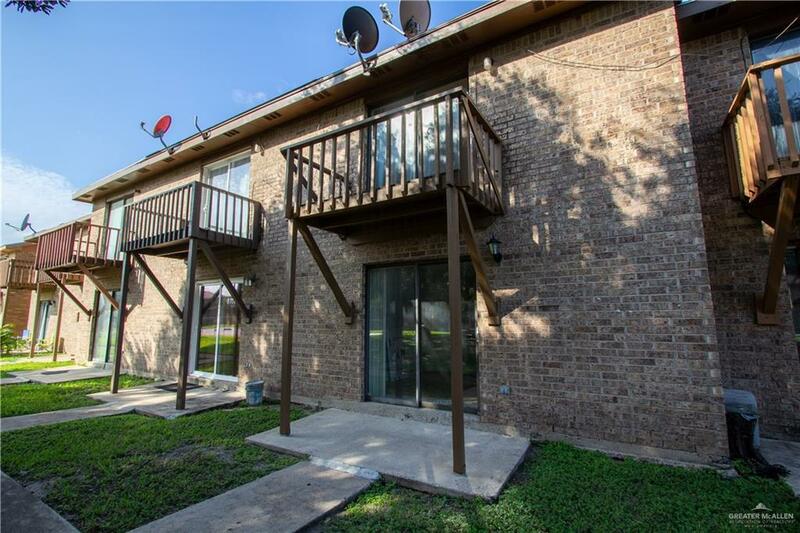 Near Costco, hospitals and expressway to airport. 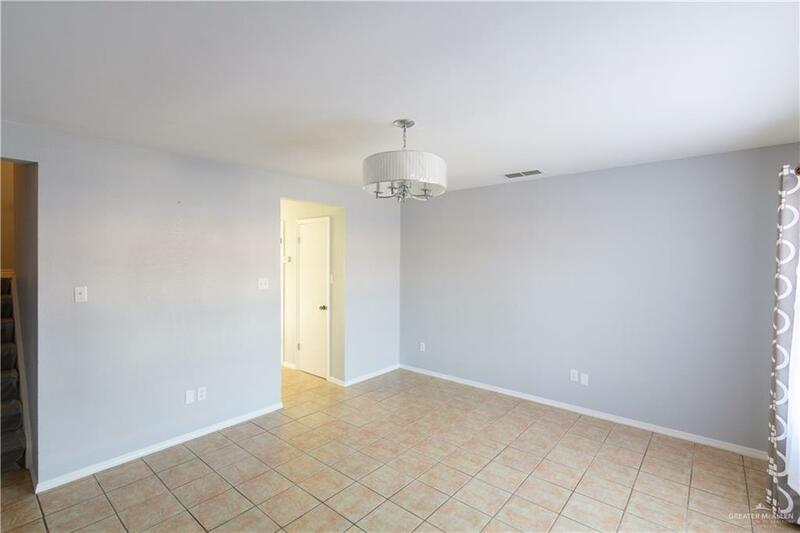 Remodeled property with new bathroom vanities and kitchen cabinets. New 3-ton AC Unit and Water Heater. New Roof and Lighting Fixtures. Newly painted Balcony in superb condition. All tiled floor. Great window screens. New staircase carpet.